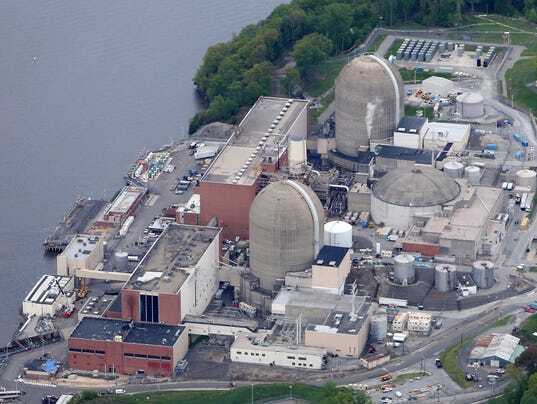 Several New York state agencies are urging the Federal Energy Regulatory Commission to institute additional safety measures on the Algonquin Pipeline portions near the Indian Point nuclear reactor. In a letter to the commission, officials from the state health, public safety, environmental conservation and homeland security agencies called for „additional scrutiny and monitoring“ to minimize risks near the Buchanan plant. 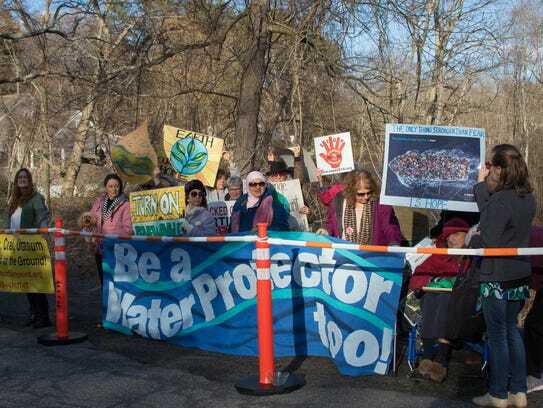 Pipeline owner Enbridge is in the midst of expanding the half-century old natural gas pipeline from Pennsylvania, through Westchester, Rockland and Putnam counties, and north into New England. Work done so far includes a new section through Stony Point, under the Hudson River, into Verplanck and near the Indian Point Energy Center. The plan has sparked protests throughout the pipe’s path. • Ensure that Enbridge will not be allowed to send additional natural gas at higher pressure through the pipeline to meet high demand for gas in the Northeast. 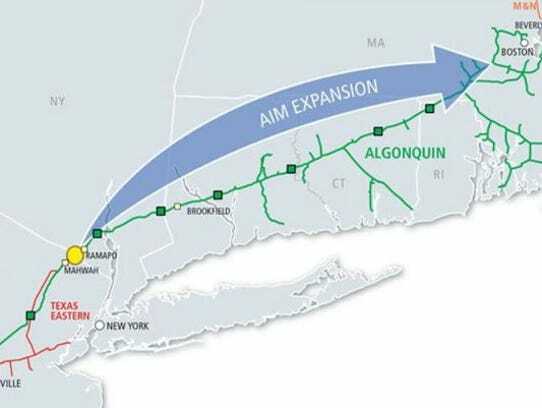 A map of the Algonquin pipeline expansion project (Photo: Courtesy Spectra Energy)• Require regular testing to ensure that valves on 26-inch, 30-inch and 42-inch pipelines near Indian Point can be closed remotely within three minutes of an event.